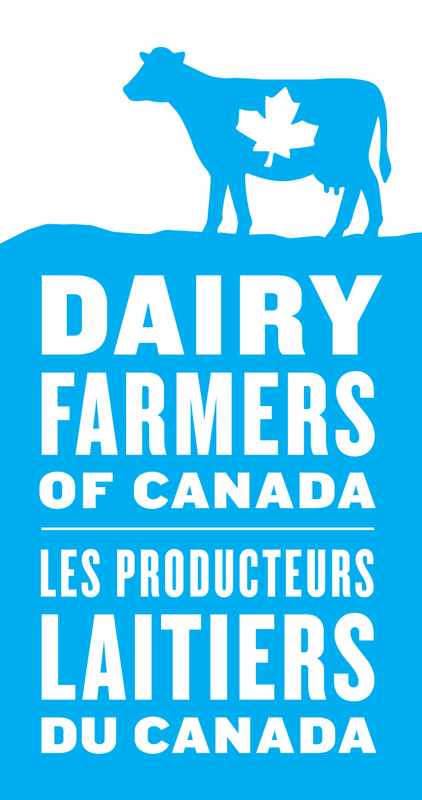 Today, Dairy Farmers of Canada (DFC) hosted an event to highlight Canadian dairy farmers’ long standing commitment to high standards of care on their farms, through the public launch of the farmers’ sustainability initiative. Held at the Canadian Museum of Agriculture and Food, the event showcased the initiative’s interconnected national standards on milk quality, food safety, animal care, traceability, biosecurity and environment. The initiative, called proAction®, is built on the strengths that have long existed in our industry and new standards that are based on research and practiced by farmer innovators. It will enable farmers to see how their farm compares to their peers on a national basis, which helps foster continuous improvement. Those in the food industry and interested Canadians can also check on overall progress in adhering to the standards, which are reported online at dairyfarmers.ca/proAction. On-farm food safety is already independently audited on a regular basis. 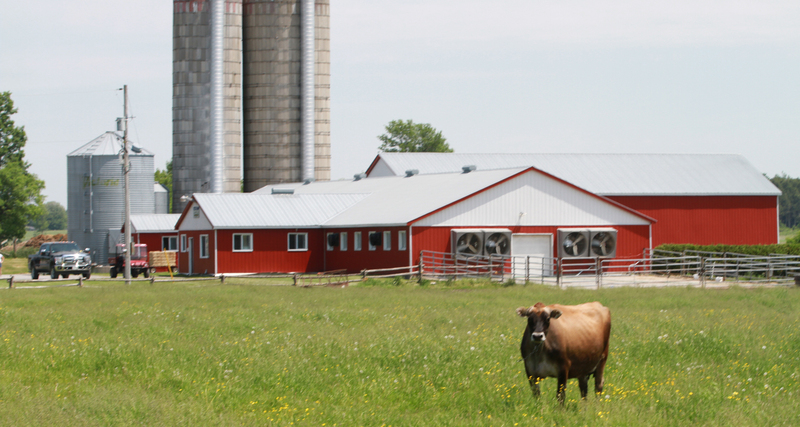 The development of these processes and programs for dairy and other sectors has been funded in part through the federal government over the years, with individual farmers absorbing compliance costs, such as testing water quality or annual equipment check-up. View the video here or download it .